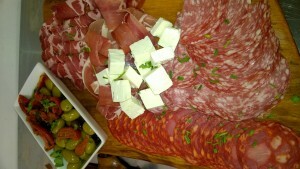 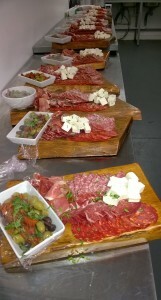 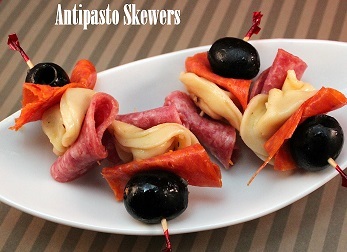 York Canapés Catering, Yorkshire's best caterers for canapes. Our professional catering team is based in York and has prepared, cooked and served thousands of professional-grade York Canapés for Weddings, events and business functions over the years. 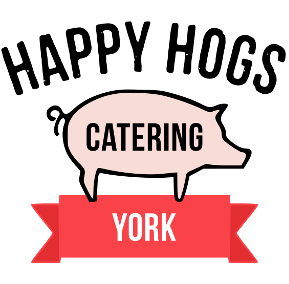 We are the ideal choice if you’re looking for the best best York caterers available.